For months, the events have gathered, scattered ominously across the landscape like dark foreboding clouds, pregnant with the force of an awful history, a terrible miasma. Each name, each place a peal of sorrowful thunder. And last week, another muzzle’s flash and a hail of bullets. Nine dead at bible study. Nine empty seats at dining room tables. The vacant spot in a pew; the silent desk in the well of the state senate; the stolen dreams of a community, carefully and lovingly tended, cut down with caprice. We long ago declared our days of burying pastors to be over. Yet as the president prepares to give the eulogy for Rev. Clementa Pinckney, we are still shell-shocked by the reality of Charleston. The false assurance that racial progress proceeds naturally – that we can simply put our faith in the younger generation – has been shattered by one towheaded Neo-Confederate race-warrior poser, as serious in his devotion as any erstwhile jihadist. The establishment has rapidly agreed that the Confederate flag must go. South Carolina Gov. Nikki Haley, flanked by Sens. Lindsay Graham and Tim Scott, held a press conference on Monday to call for the removal of the banner from state capitol grounds. National retailers have followed suit, announcing they will no longer carry Confederate merchandise. In reality, the flag is merely the canary in the coalmine. Just as it would be futile to rage against the bird in the event of a mine accident, it serves no purpose to rail against the Confederate flag after Charleston. The banner is a symptom of racial hatred, not the disease itself. In the 1980s, plenty of reformed racists came around on Martin Luther King, Jr. Day. Even South Carolina got on board in 2000. But a national holiday on King’s birthday has not interrupted the steady drumbeat of black deaths or the silent pain of black poverty. It certainly hasn’t improved policy outcomes for many members of the black community. The black-white economic gap hasn’t narrowed in more than half a century. Because the other side is willing to concede a new symbolic victory, many progressives insist we accept it as a half-measure. No one should find joy in doing so. Yes, symbols matter. And yes, the Confederate flag is a truly noxious anachronism. But we should ask ourselves what other half-measures and insufficient gestures have gotten us. We should questions why we accept a politics that surrenders the possibility of action for the comfort of victories that grow more Pyrrhic each day. Is this the most we can do, in full knowledge of the challenges we face? A society in which racial slurs and insignia are merely taboo is a society not yet fully committed. 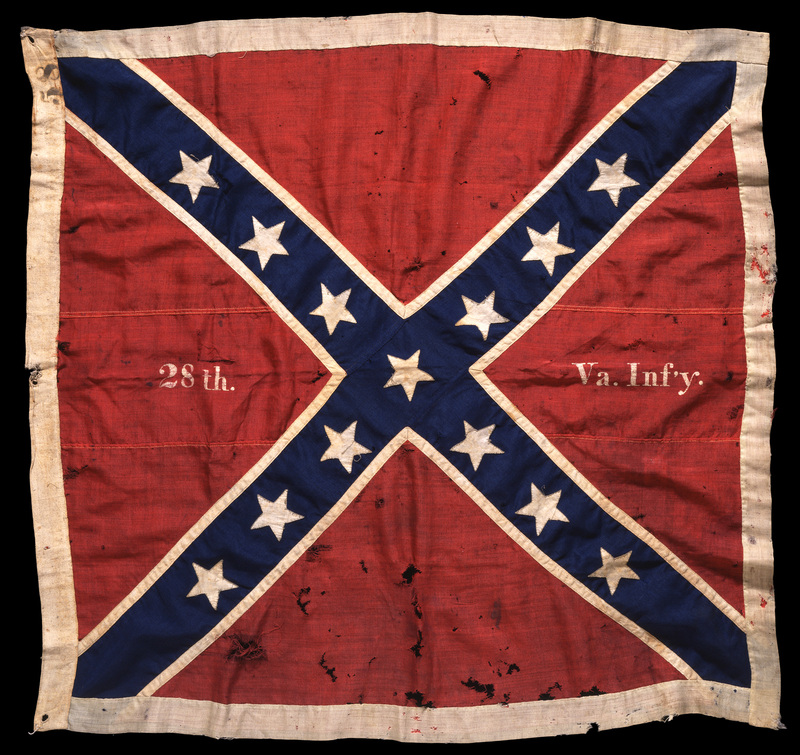 Banishing the Confederate flag to the attic with other embarrassing tidbits of Americana should not be construed as a response to the real, crippling injustices that happen daily. To truly honor the memory of those lost, Gov. Haley and South Carolina lawmakers could instead commit themselves to righting those injustices, rather than furthering them. They could start by repealing their restrictive voter ID laws, which make a mockery of the franchise – and which Rev. Pinckney attacked in lonely opposition. They could do more to bring economic development and jobs to Jasper County, one of the poorest in the state and a part of the reverend’s former district. They could help provide more opportunities for poor black residents in Charleston and North Charleston, who have been gentrified out the neighborhood where Emanuel AME Church stands. Pursuing an agenda of racial justice is harder than being right on an issue decided 150 years ago. If we were honest with ourselves as a people, we would acknowledge that the flag should never have flown in the first place. We would acknowledge the terrible and convulsive power of white backlash, as manifested in the hateful writings of white supremacists and the scornful crusade against “voter fraud” and “welfare queens.” And we would hold ourselves to a higher standard than the insincere political gesture. But before the dead have been laid to rest, we seem to have surrendered our political will. Reblogged this on World War G.